Makkah clock tower. I clicked this picture last Ramadan when I was there too perform umrah. 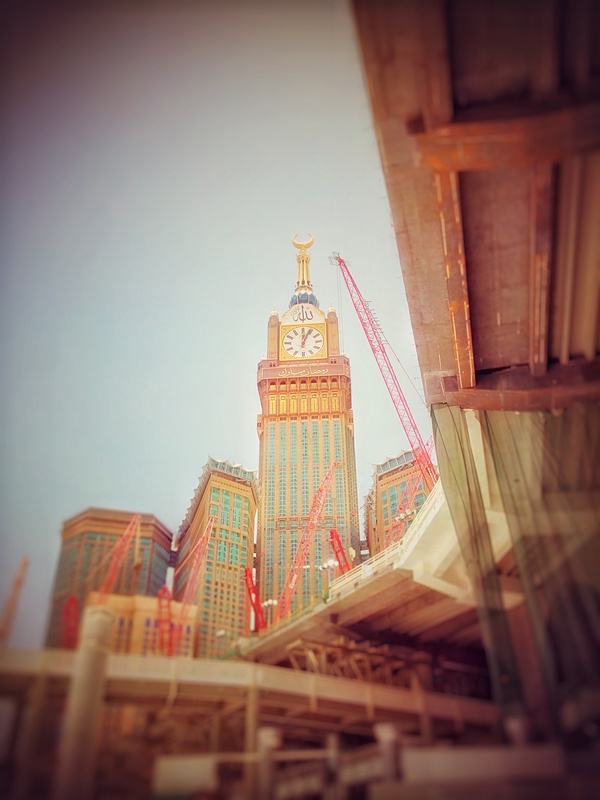 HD Wallpaper and background images in the ইসলাম club tagged: photo makkah clock tower.